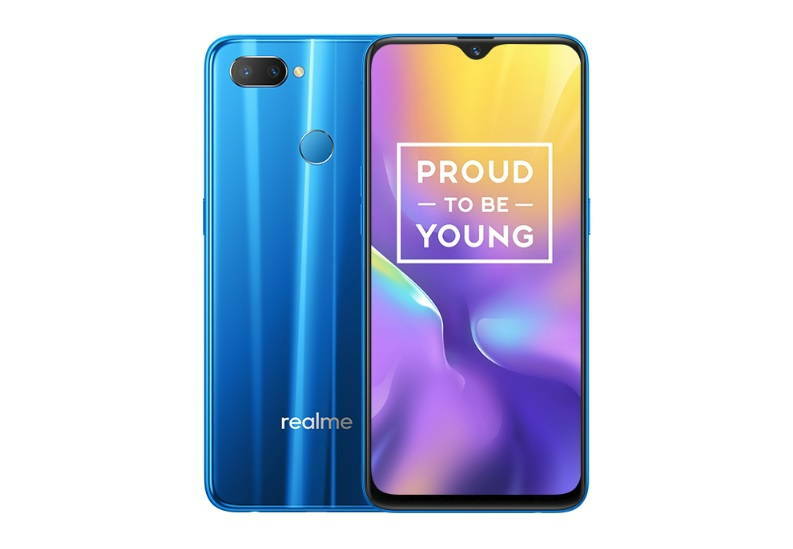 Oppo’s sub-brand Realme recently feeded the latest ColorOS 5.2 Stable Update on its Realme 1 and Realme 2 Pro devices. Now its time for Realme U1 users to get some new OS update. Realme has now released ColorOS 5.2.1 update for the Realme U1 users in India. The latest ColorOS 5.2.1 update with (RMX1831EX_A.05) build number brings some new improvements to the camera app as well as January security patch. As always, the update will have a staged rollout and will be available for a limited number of user now and will be rolling out for more users in next coming days. The ColorOS 5.2.1 update weighs 1.89GB in size. The Realme U1 ColorOS 5.2.1 Update full changelog includes new Fingerprint Shooting for the camera app. As part of the camera improvements, the update also improves photos taken from the camera with the improved effect of HDR for the front camera. The update improves the quality of blue sky graying where you get more accurate color while taking pictures of the blue sky. The update also adds some new features to the system, including reboot function and optimized reminders when Developer Options, Accessibility Mode and Device Manager on. Lastly, the update brings January 5 Security Patch. Please Note: We do not prefer installing any update manually or by flashing it on your device as it may void your phones warranty or may break it. To avoid any harm to your device we recommend you to always use the OTA method, as it is the best way of installing an update on your device. If you don’t want to wait for the update and want to download and install the ColorOS 5.2 update manually on your Realme 1 smartphone then you can follow the instruction given here on the official page and click How to Update option for the instructions.